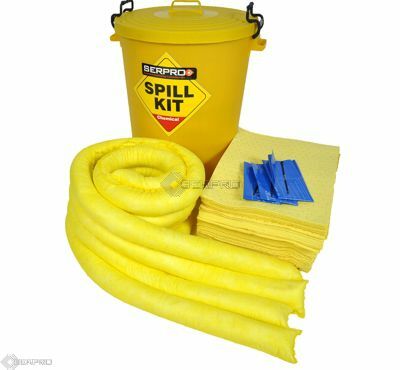 The design of the 90 Litre spill kit enables you to carry a substantial amount of absorbents to wherever the spill is. 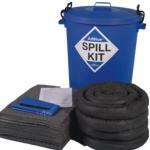 The durable 'drum' container can be left outside so it can be placed near to potential hazard areas. 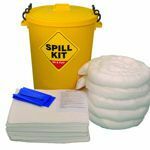 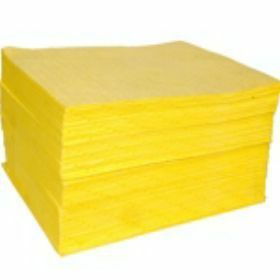 It is ideal for use as a first line of defence in spill containment when larger supplies of absorbents may take a short time to get there.